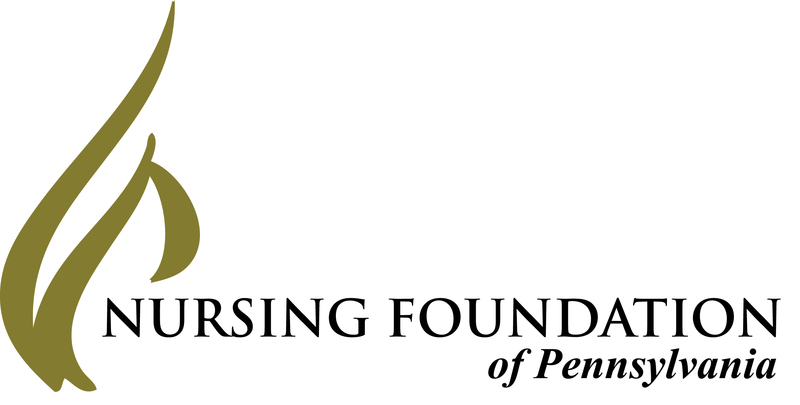 Mrs. Flo Grady-Fasick generously established a named fund at NFP to benefit nursing education. In the form of a bequest, this fund annually provides $10,000 to five nursing students. Flo chose to give back to the profession because she was financially helped by a physician when she entered school. Otherwise, she had no means to complete her education. Flo held a distinguished career in professional nursing. She graduated from South Baltimore General Hospital’s School of Nursing in 1931. After serving five years in psychiatric nursing, Flo returned to General Hospital as assistant director of nursing. In 1948, Flo’s husband, Thomas, was transferred to the Naval Supply Depot in Mechanicsburg. They settled in Camp Hill with their daughter, Nancy (who also became a nurse but preceded her mother in death). Flo held positions at Harrisburg Hospital and the Visiting Nurse Association of Harrisburg. After retiring in 1973, Flo served on boards including the Rheumatoid Arthritis Foundation and the American Association of University Women. Along with her second husband, Hamlin, she lived at Bethany Village – where you could find her playing jazz on the lobby piano. 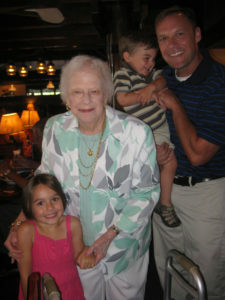 At age 101, Flo passed away in 2012. It is with great pride and gratitude that NFP distributes this scholarship gift on behalf of Mrs. Grady-Fasick.